It was almost a year ago that Wells Fargo revealed its employees had created checking and credit card accounts for a million or so customers without their knowledge or consent. Since then, the bank has fired thousands of employees and brought in a third party investigative team to provide an independent account of what happened. The investigators have now turned in their report, revealing that there may have been as many as 3.5 million unauthorized accounts, 1.4 million more than originally reported. Consumer groups are saying the revelation is further evidence that consumers should not be forced to give up their right to sue when dealing with financial institutions. “Congress now has 1.4 million more reasons to protect the Consumer Financial Protection Bureau’s arbitration rule," said Allied Progress executive director Karl Frisch in an email to ConsumerAffairs. "Eliminating the arbitration rule, as some Republicans in Congress are calling for, would allow big banks and other financial institutions to continue these and other illegal and damaging practices unchecked." Frisch said customers affected by banking scandals and errors "should be allowed to exercise their constitutional right to have their day in court, rather than being forced into a secret arbitration tribunal where big banks call the shots and individuals hardly stand a chance." The additional unauthorized accounts turned up when investigators expanded their search back to 2009, a time period not covered by the bank's initial report. The new report, long anticipated, is part of Wells Fargo's nearly year-long effort to put the scandal behind it. “We apologize to everyone who was harmed by unacceptable sales practices that occurred in our retail bank,” said Wells Fargo CEO Tim Sloan. 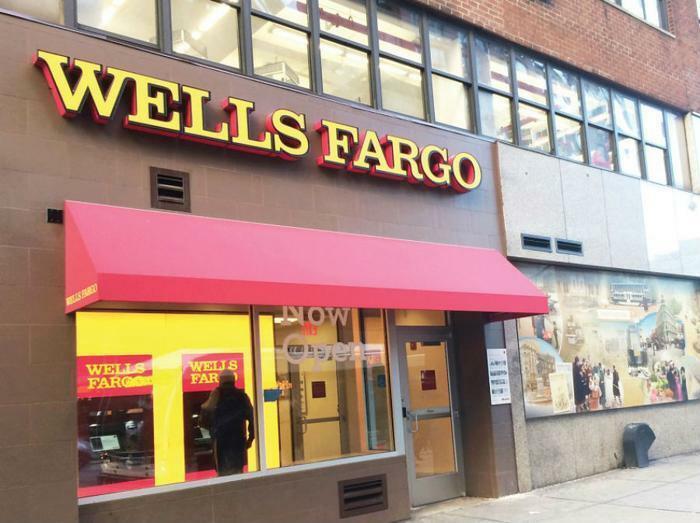 “To rebuild trust and to build a better Wells Fargo, our first priority is to make things right for our customers, and the completion of this expanded third-party analysis is an important milestone." The bank has faced class action lawsuits and has already settled with U.S. regulators, paying $185 million in fines. In recent weeks, the bank had telegraphed to employees and Wall Street that the independent investigation would likely result in more negative news for the San Francisco-based bank. While consumers might be upset with the new disclosure, it isn't going over very well on Wall Street either. Today's disclosure moved CNBC's Jim Cramer, co-host of "Squawk On The Street," to be especially harsh in his characterization of Wells Fargo, appearing dumbfounded that the bank had discovered an additional 1.4 million unauthorized accounts. "A million extra? I mean that's not a rounding error," Cramer said on the broadcast. CNBC said it reached out to Wells Fargo to respond to Cramer's comments but had received no reply. In the meantime, Wells Fargo said it will take "significant steps" in the coming weeks to compensate the latest group of consumer and small business customers who may have been harmed when accounts were set up in their name.